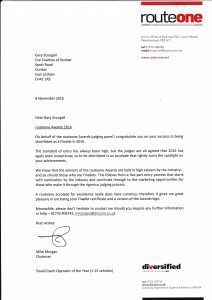 Thanks to the team at ECO star for their support and the recognition of our systems and investment. 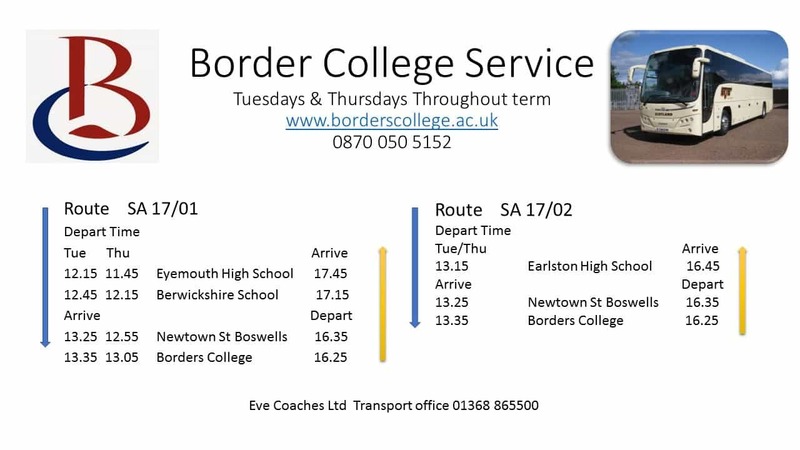 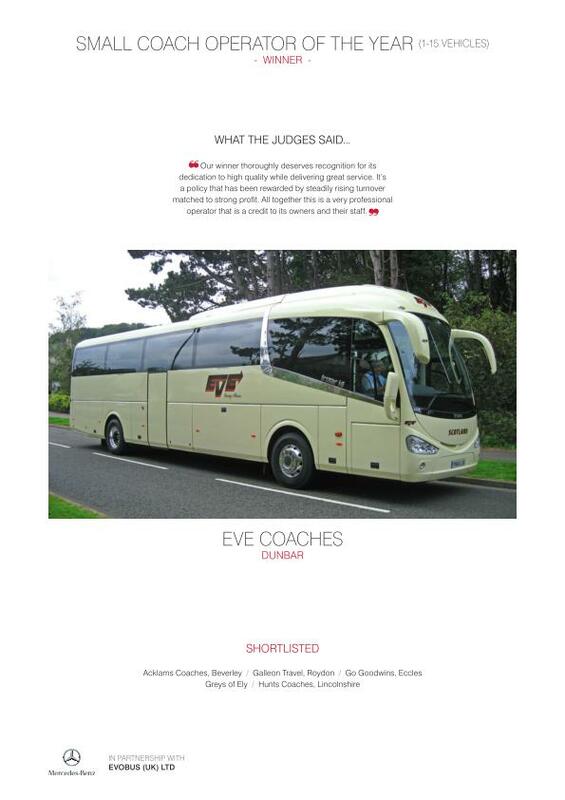 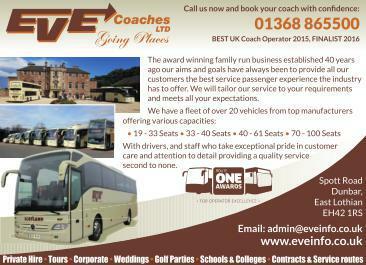 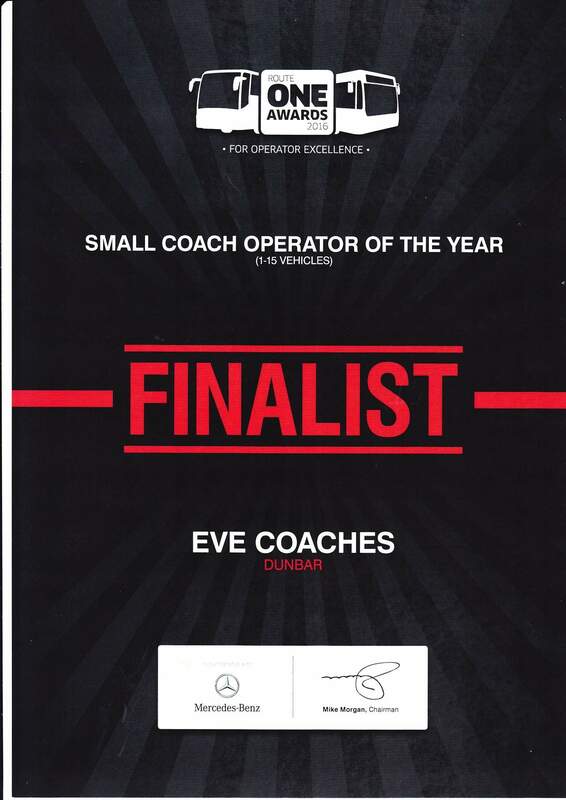 Another great achievement for the team at Eve’s being selected as a finalist in the coach operator of the year category 2016. 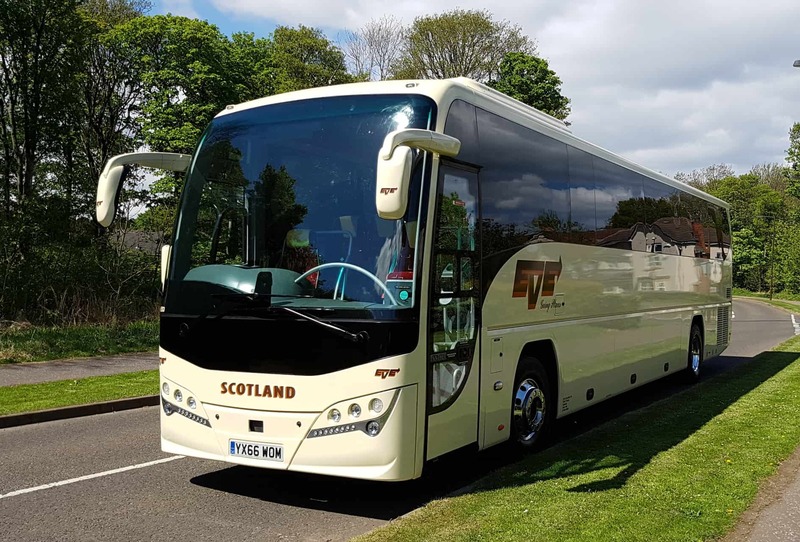 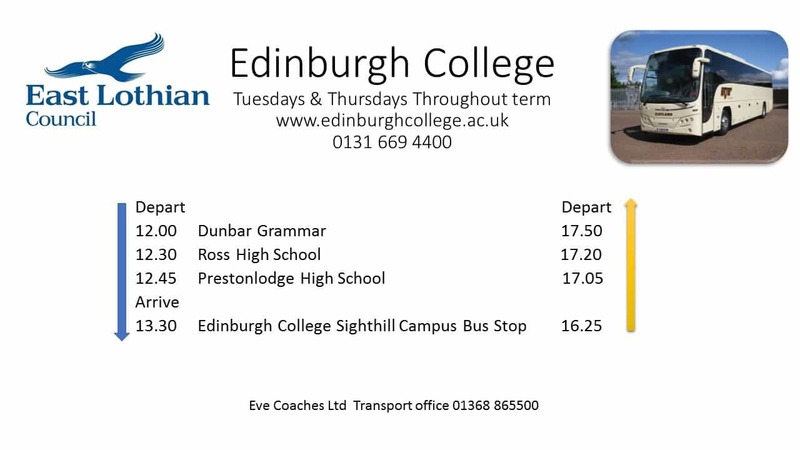 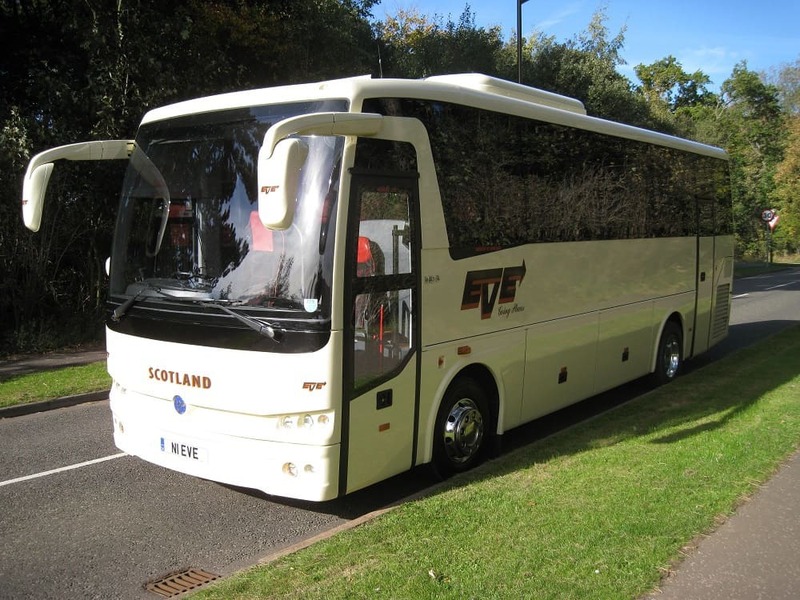 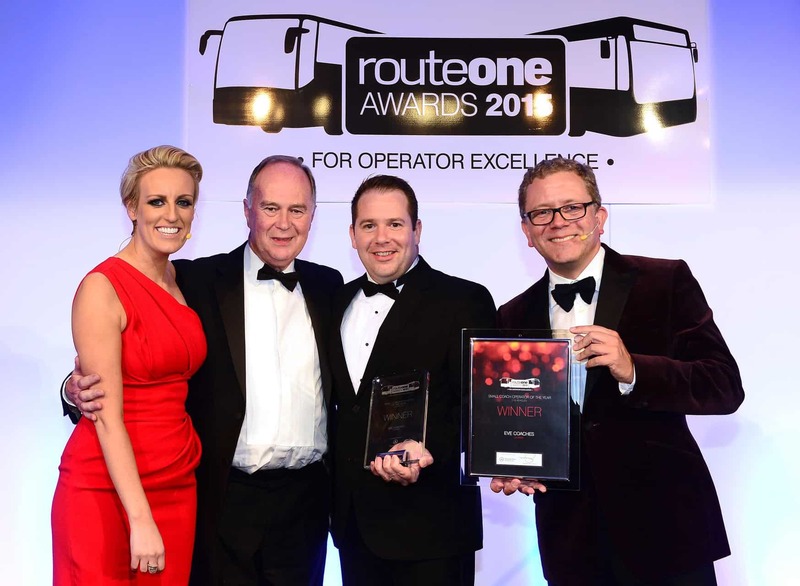 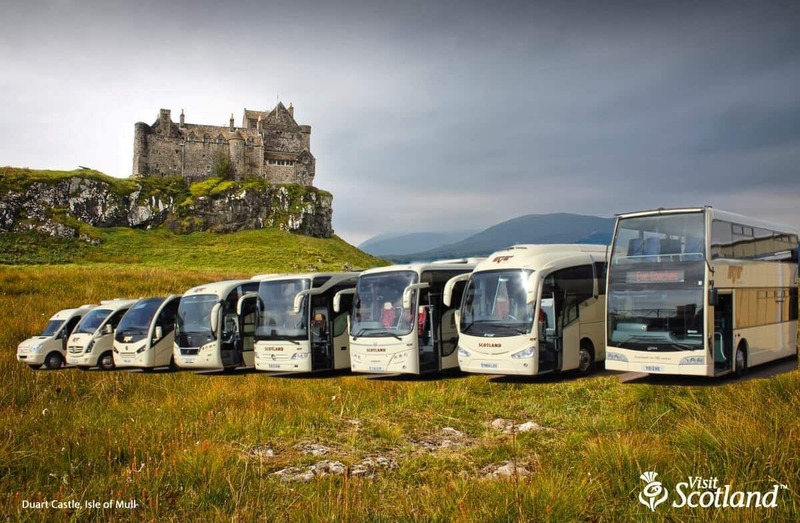 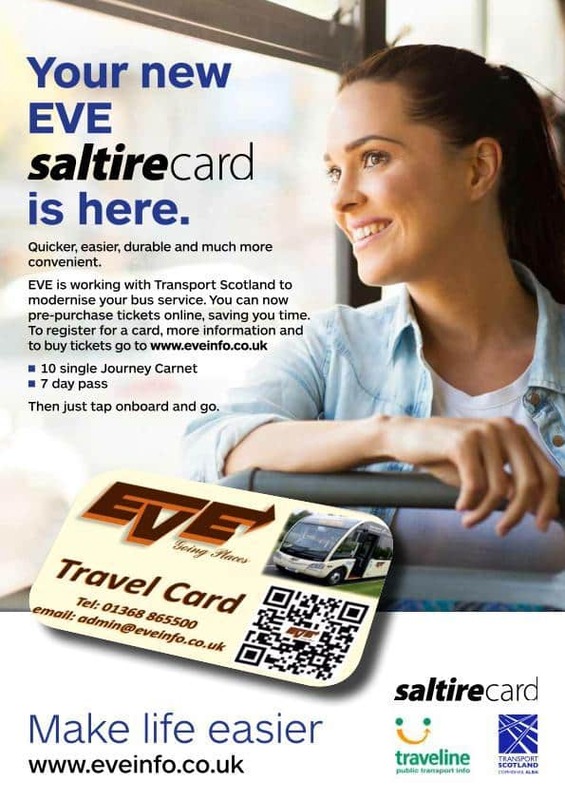 We were among the very best coach operators in the country and it was pleasing to see the winner going to another Scottish operator. 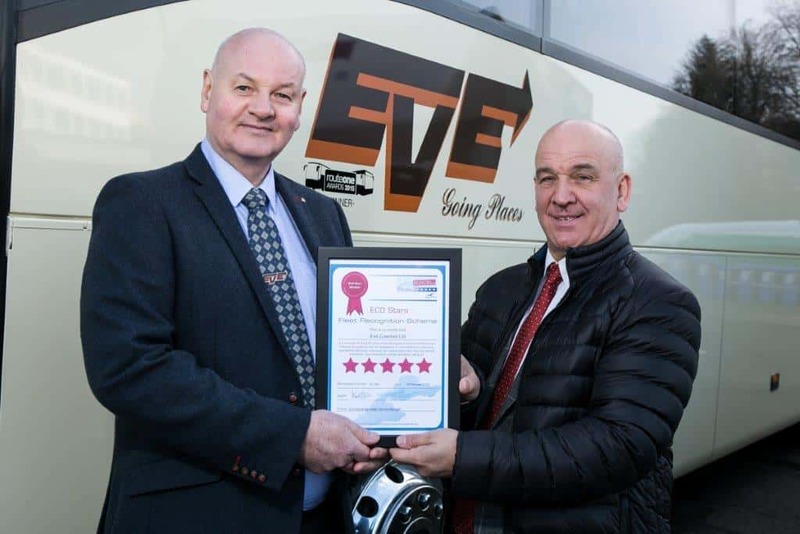 This award follows our win in the same category 2015, A big thank you to all the team at Eve Coaches for their commitment and hard work. 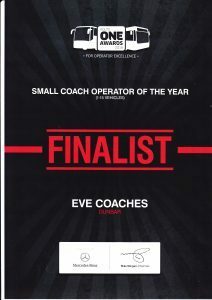 Eve Coaches are about to celebrate their award of Small Coach Operator of the year tonight at their very own Gala dinner. 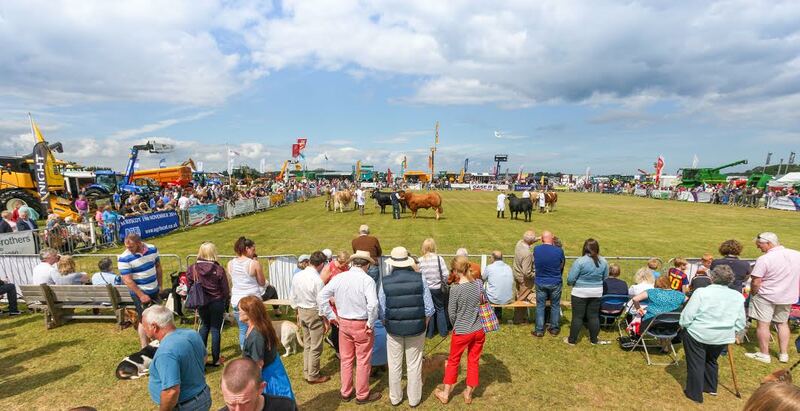 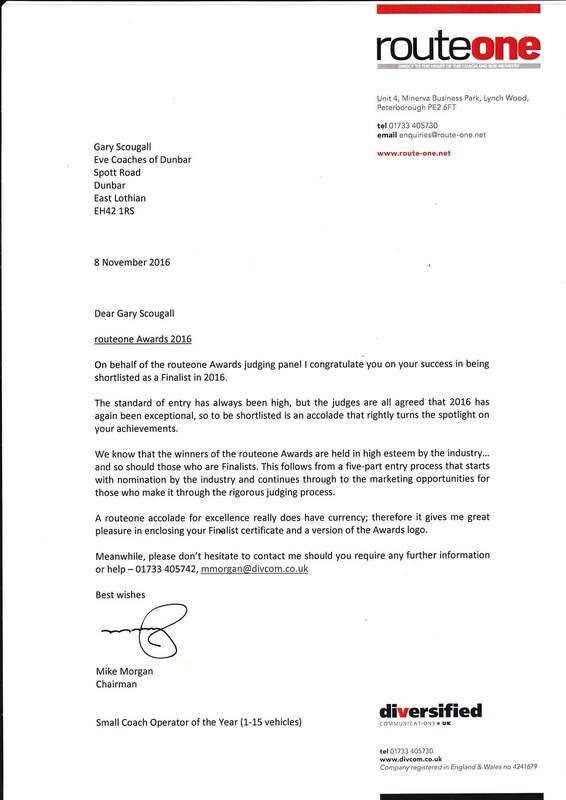 This follows the delayed presentation of the award at our premises in Dunbar followed by a lunch at the Rocks provided by the sponsor Mercedes Benz.